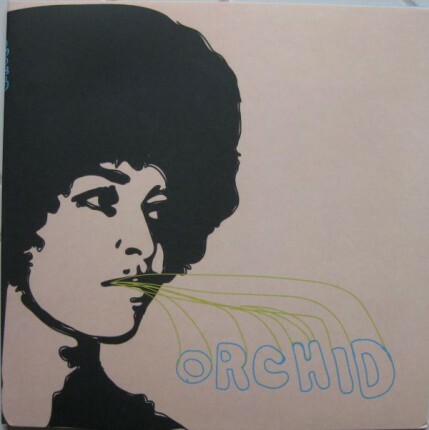 Related links to "Orchid - Orchid LP"
The final recordings of Orchid. These nineteen tracks are probably the best songs that Orchid ever recorded. Their sound has been honed and defined, and the recording perfectly captures Orchid's diverse combination of arty sensibilities, heartfelt emotive song writing, Mohinder-esque drumming, frantic precision, controlled mayhem, and chaotic adrenaline. An excellent record that even surpasses their previous releases. Definitely Orchid's opus.